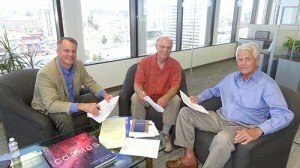 Mullen discussing the City of Life with Louie Stevens and Malin Burnham. 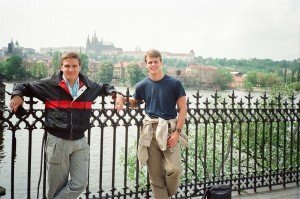 Mullen with college friend Tom Costello (now a top NBC news honcho) in Prague, Czechoslovakia during their month-long 1987 trip through communist Eastern Europe. 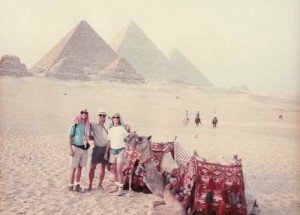 Mullen (middle) in his years in the Middle East doing archaeological work. 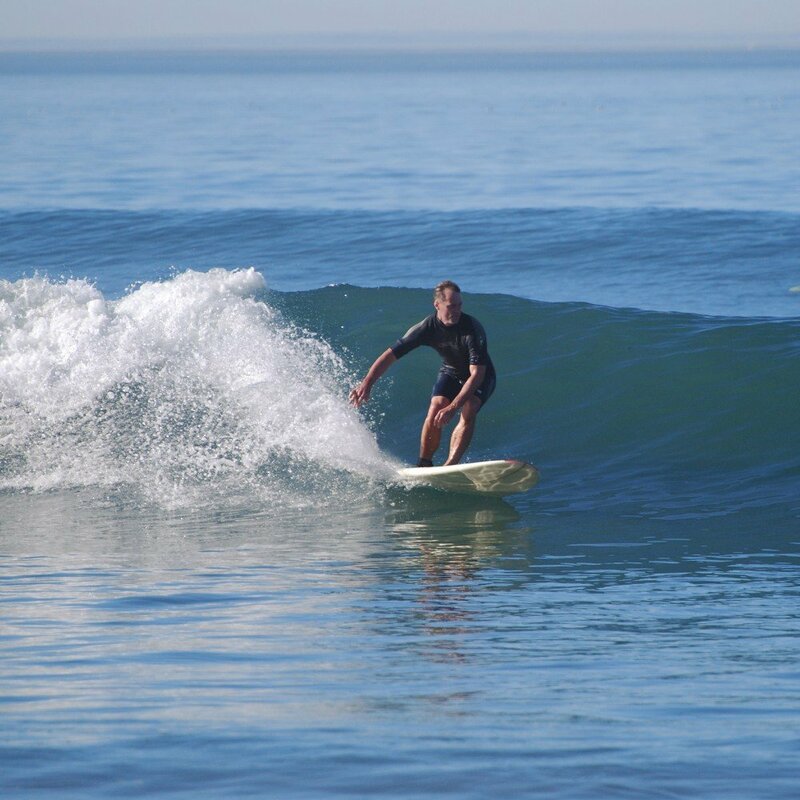 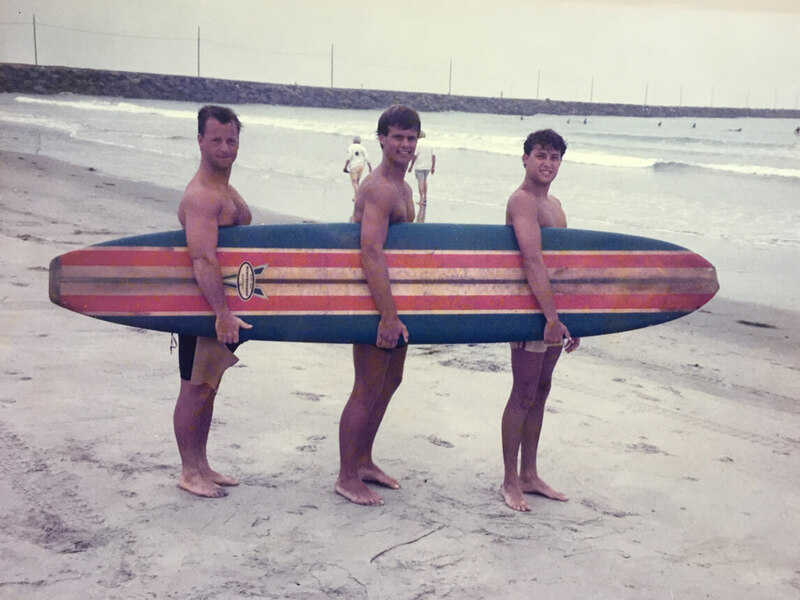 Mullen surfing in Del Mar, California. 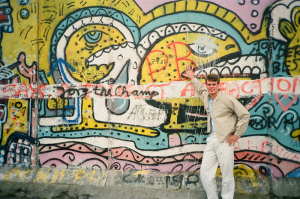 Mullen at the Berlin Wall during President Reagan’s famous “Mr. 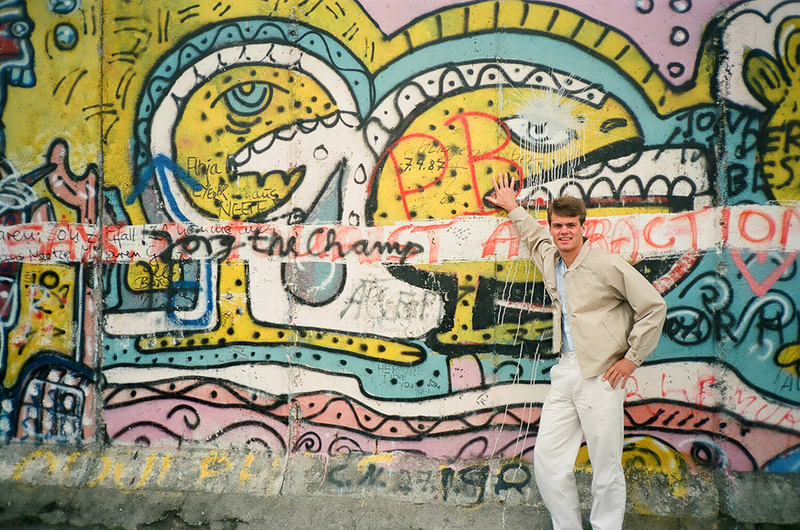 Gorbachev tear down this wall” speech in 1987. 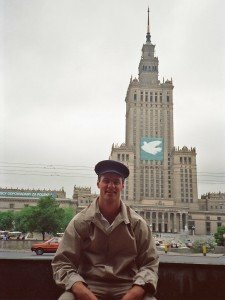 Mullen disguised as a fellow-traveler in communist Warsaw, Poland in 1987. 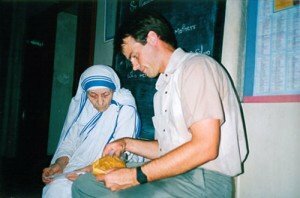 Mullen delivering packages to Mother Teresa in Calcutta, India. 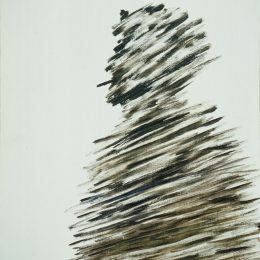 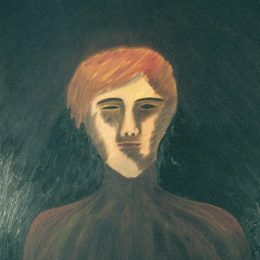 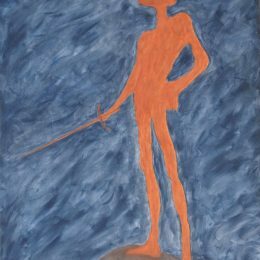 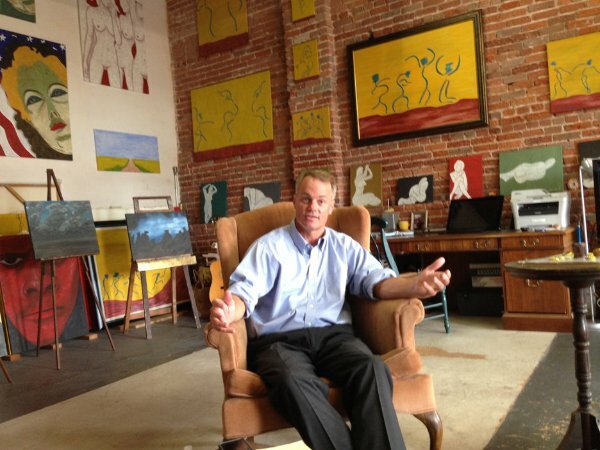 Mullen in his art studio.